Cat is a professional counselor and Air Force Veteran. 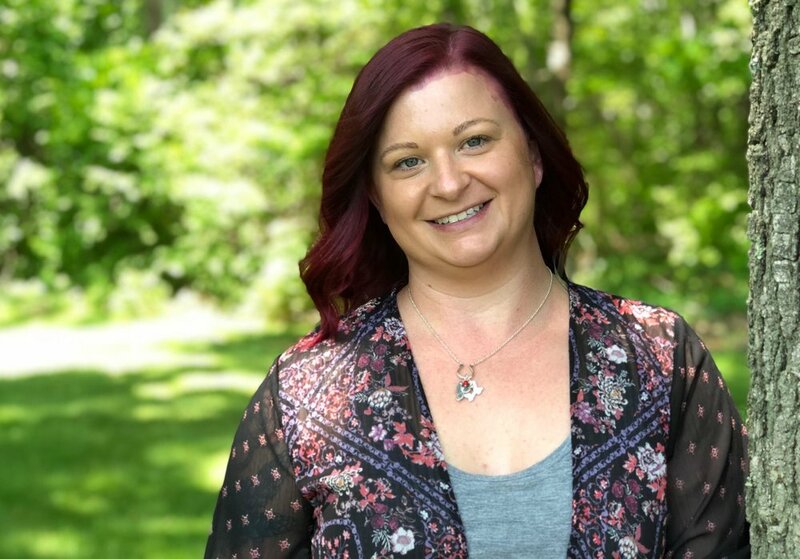 She has experience working with military members and their families, as well as working with those who struggle with psychosis, high risk behaviors, substance abuse, and mood disorders. Cat believes that effective communication strategies are paramount in one's ability to navigate through life with friends, spouses, partners, co-workers, and everyone in between. Cat is also fluent in american sign language. Specialties: Dual diagnosis, substance abuse, depression/anxiety, mood disorders. Area of Interest: Schizophrenia and psychosis, relationships and communication. Favorite Books: All types of mysteries! Hobbies/Interests: Fishing, movies, learning to play the Ukelele.